As a doctoral student I have conducted multiple, simultaneous research projects with colleagues from across the world, and I am keenly aware of the unique benefits that arise from utilizing the viewpoints of a diverse group of people. In these projects, I have applied both qualitative and quantitative research methods to perform user research; utilizing surveys, document analysis, contextual and participant observations, and conducting interviews. I have also successfully completed several internships at consumer-focused companies during my studies. During these internships, I successfully conducted multiple research projects to improve the tools and services they provided, and create a better experience for their users. Below are a selection of the projects I have worked on during both my professional and academic career. My main summer project at YouTube involved the creation of a library of research activities for employees to deploy at large community and creator events. During my summer internship with YouTube I was involved in doing research into the site-wide re-branding effort that eventually went live 12-months later at the end of Summer 2017. At YouTube I utilized drawing comic-strips as a tool to discover how fans create, store, and share artifacts of their interactions with YouTube creators. During an internship with Amazon Web Services I performed a competitor analysis study utilizing both lab study and diary studies. 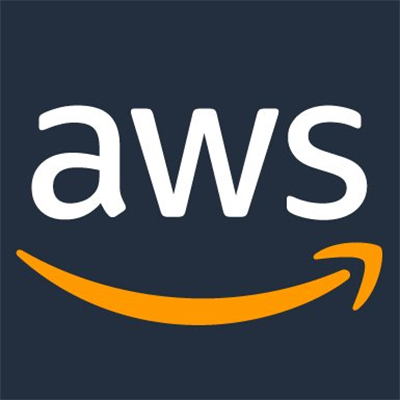 During an internship with Amazon Web Services I performed a lab study on a pre-alpha version of a new visual interfact took for an AWS service..